I had my doubts that Bill Cosby actually said this, but it turns out that he really did at a speech he gave at the NAACP in 2004. As far as I know he has not been invited back since. The speech has been both praised and scorned, but Mr. Cosby has not backed down in the slightest. People putting their clothes on backward: Isn’t that a sign of something gone wrong? Isn’t it a sign of something when she has her dress all the way up and got all type of needles going through her body? Those people are not Africans; they don’t know a thing about Africa. I was born here, and so were my parents and grand parents and, very likely my great grandparents. I don’t have any connection to Africa, no more than white Americans have to Germany , Scotland , England , Ireland , or the Netherlands . The same applies to 99 percent of all the black Americans as regards to Africa . So stop, already! We have got to take the neighborhood back. People used to be ashamed. Today a woman has eight children with eight different ‘husbands,’ or men or whatever you call them now. We, as black folks have to do a better job. Someone working at Wal-Mart with seven kids, you are hurting us. We have to start holding each other to a higher standard..
Mr. Cosby took a lot of heat for his speech afterwards, but he was unrepentant. 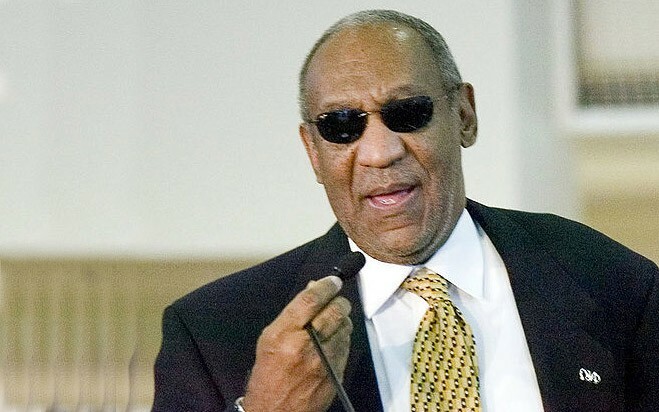 Unlike many entertainers who speak out about some cause, Cosby also has a Ph.D in education, is well known for his charitable donations, and is highly respected within the community. But one is left to wonder, how did parenting get removed from the home in the first place?